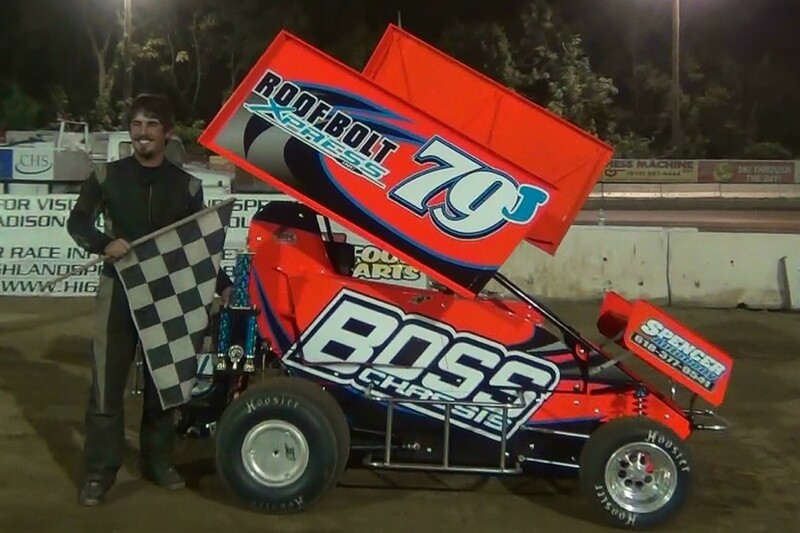 Huighland Speedway (Sept. 14th, 2013) Jacob Patton does it again with his new Boss Chassis, Roof Bolt Xpress Micro Sprint! Due to a broken finger, Jacob has had a very limited race schedule this summer, but has come back strong with a 2nd feature win in the new car, Saturday, September 14th. Philo, IL. (April 26th, 2013)- Schuett Racing Inc. unveils the 2013 Boss Chassis, designed by KBR Performance’s Austin Brown, at Jacksonville Speedway. “The craftsmanship and design of the car is wonderful,” explains Jim Schuett. 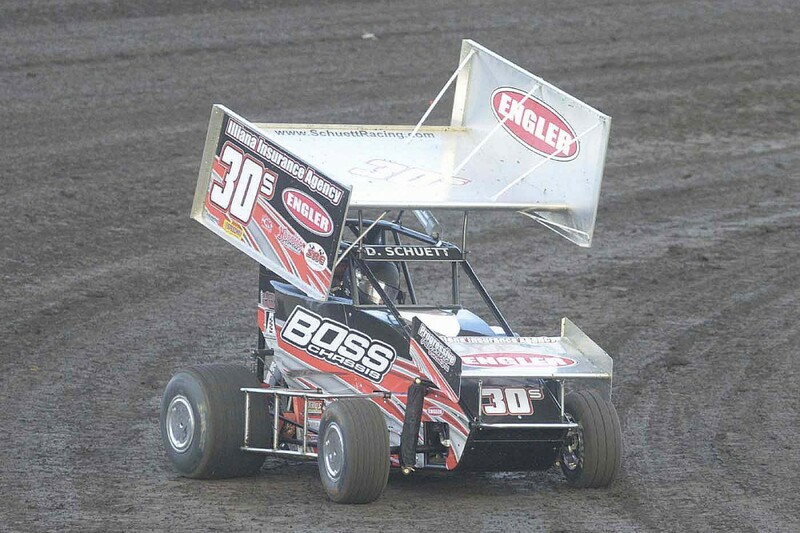 “We look forward to its debut at Jacksonville Speedway April 26th, as well as Macon Speedway on the 27th.” Both Derek (30s) and Kyle Schuett (9K) will be piloting Boss Chassis with Engler injected, Shively Racing Engines power for the 2013 season in POWRi competition. Contact KBR Performance to get your Boss Chassis ordered today.